Are you looking for an herbal oil product that is able to offer relief from join pain? Then Snow Queen Spa is the perfect firm to contact for. We are into this business for more than 6 years now and have extreme knowledge for producing effective and supreme quality pain relieving oil products. 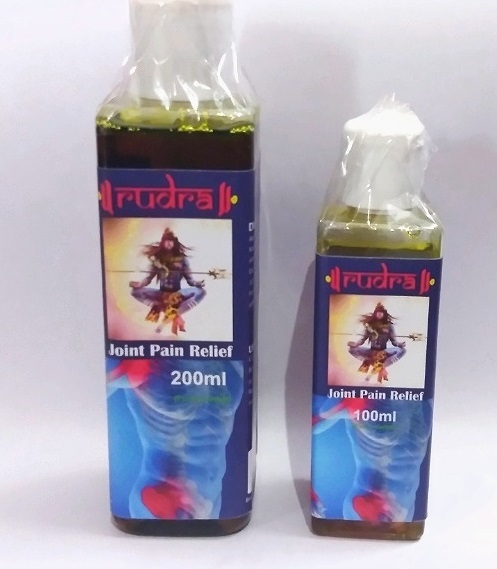 With the help of our expert team of professionals we manufacture the best quality essential oil products for joint pain relief. We have a huge manufacturing unit that is well-structured with all advanced machinery and technology. We also provide industry-grade packaging to safeguard our oil products during transport.